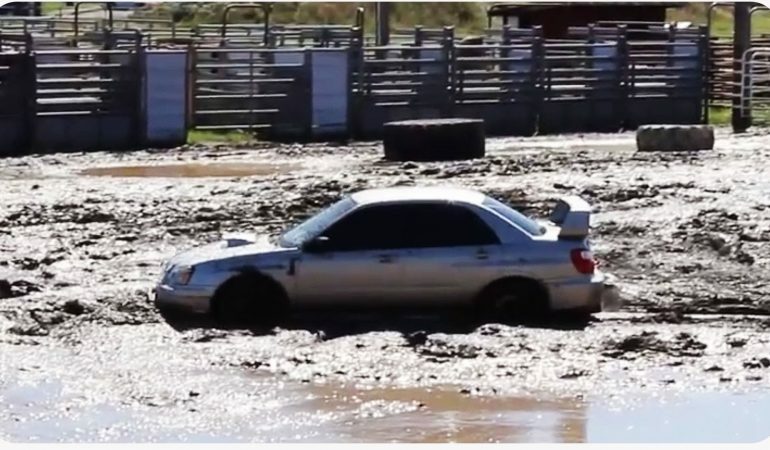 This Subaru takes on a mud pit that a lot of trucks even have a hard time with. However, this little 4 cylinder turbo car proved everyone wrong and made it through the mud pit with relative ease showing Subaru’s rally inspired technology. The insane little Subie that could. Enjoy the video guys! Nissan GT-R Gets Another Easy Victory Against An Audi R8!